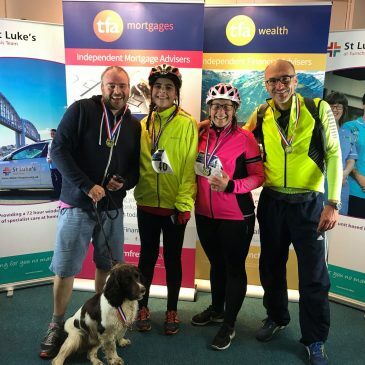 50k charity ride with Barney the dog ..
200 cyclists recently completed the 50k charity cycle ride around the Rame Peninsular. Unlike all the lycra clad I was able to take Barney the dog. He certainly preferred this to being left at home .